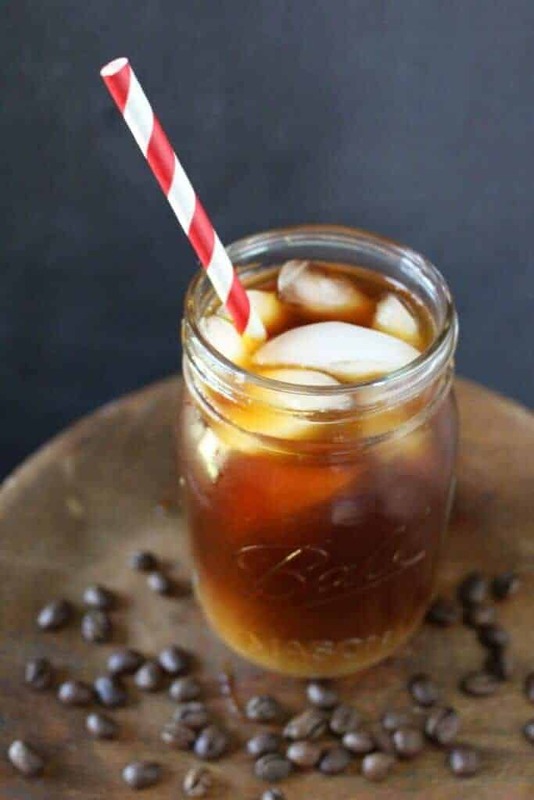 Do you love Starbucks Cold Brew Iced Coffee, but hate the waiting and the price? 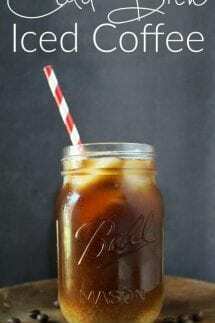 Do you love Starbucks Cold Brew Iced Coffee? Does it totally hit the spot on a hot summer afternoon. Do you slurp down that deliciousness faster than it took you to wait in line to hand over your money? 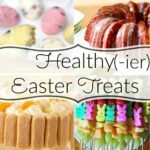 Well, coffee lovers rejoice! 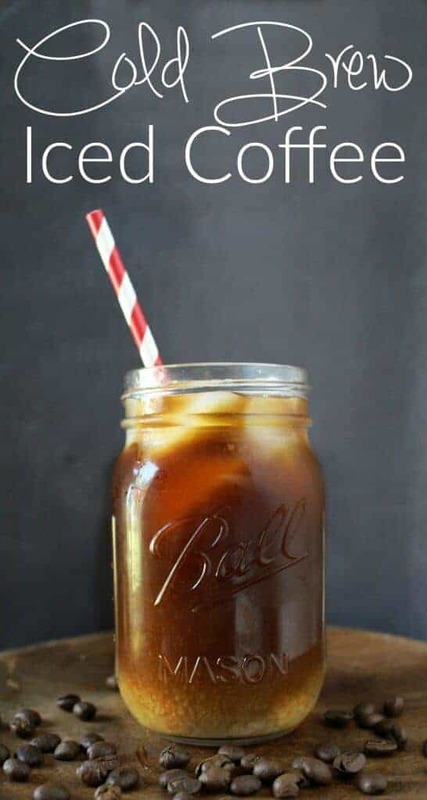 My sister, Julie, introduced me to a make at home, DIY version of this deliciously, super smooth cold brew iced coffee that you can enjoy anytime, anywhere and for a whole lot cheaper than your favorite coffee shop! 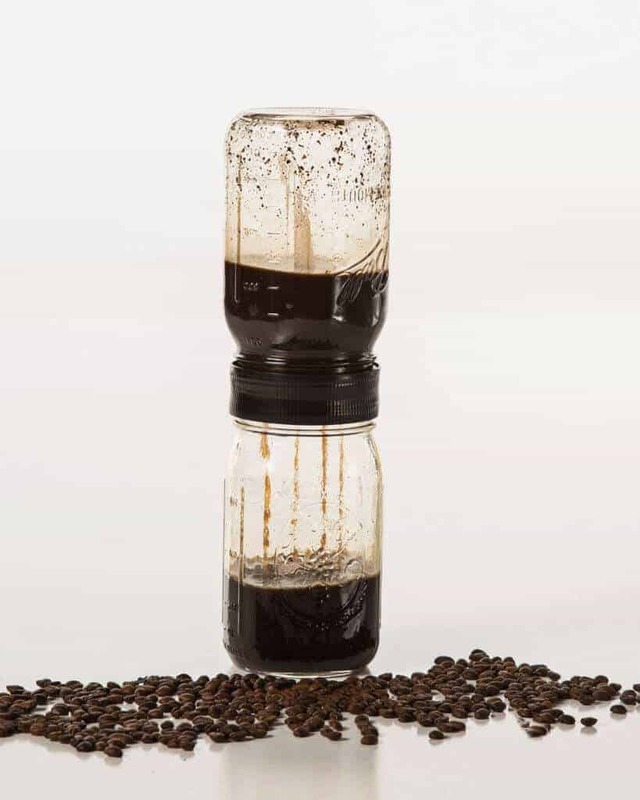 Recipe calls for 1/2 ground coffee. 1/2 what ? 1/2 cup or something else. Please advise. Ooooopppsss – my bad (typo) – yes, 1/2 cup ground coffee!!! Fixed now!